Celia Lois Drosihn was born on 21 November 1942 in Tarrant County, Texas. She married Douglas Wayne Sloan on 14 April 1968 in Harris County, Texas. She and Douglas Wayne Sloan were divorced on 31 January 1977 at Tarrant County, Texas. Celia Lois Drosihn died on 20 December 2014 at age 72. She was interred at Sunset Memorial Park, North Olmsted, Cuyahoga County, Ohio. 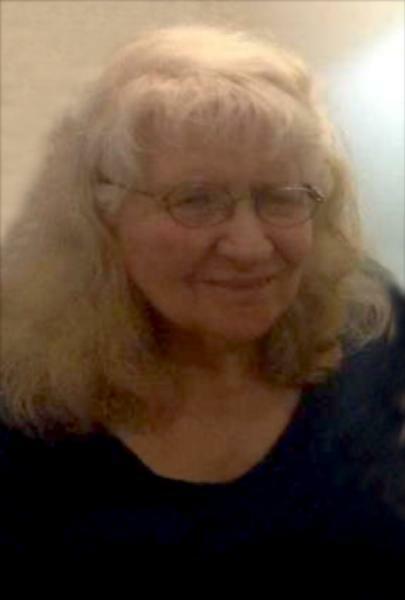 The following was published online by Dostal Bokas Funeral Services: Celia Himes (nee Drosihn), 72, of Lakewood, passed away December 20, 2014. Beloved wife of Lawrence; loving mother of Cindy (Gary) Thomas, Carolyn Pickett, John Sloan, and Leon Sloan; cherished daughter of the late Cecil and Audrey (nee Ward) Drosihn; dear sister of the late Leon Droshin. Services will be held at a later date. Private interment services at Sunset Memorial Park.